Matthew joined Peacock + Smith in 2016 as a Senior Planner, having previously worked in private practice for another private consultancy. He is tasked with delivering various projects for clients across a range of sectors including, care, mixed-use, residential, retail and commercial. Matthew provides a distinctly commercial focus always ensuring that clients’ expectations are met and practical outcomes achieved. This involves preparing, submitting and managing planning applications for a range of development types. He undertakes complex site appraisals, prepares Planning Statements and Planning Appeal Statements. He monitors and submits representations to Local Authority Development Plans. Matthew has particular expertise and experience in the care sector. He has acted as the retained planning consultant on a number of flagship schemes across Yorkshire and the North East for several years, seeing proposals that have now been developed and continue to win awards as they set a new industry standard for care provision. Matthew has also worked on multiple retail schemes on behalf of a national food retailer, leading on the role out of their small format stores across Yorkshire and the north East. 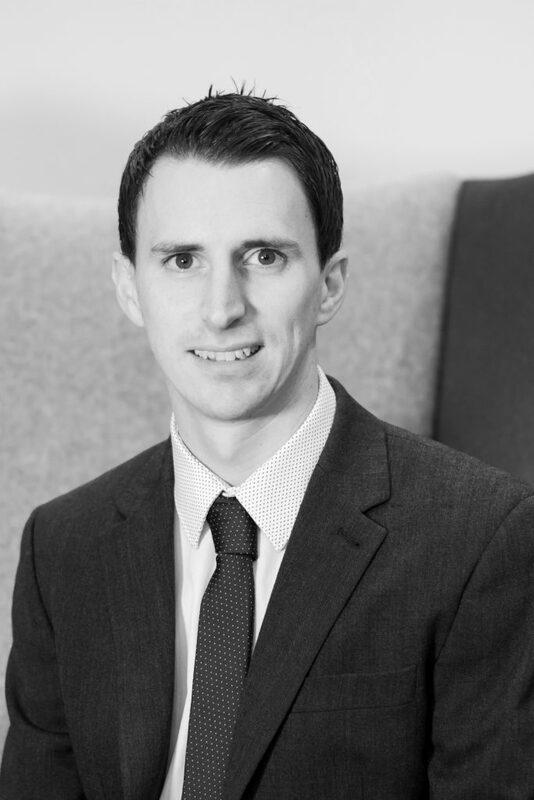 Matthew also has an extensive background in renewable energy projects working for clients to deliver solar and wind turbine schemes across the country.